Holly Chayes » Which mistakes can you live with? 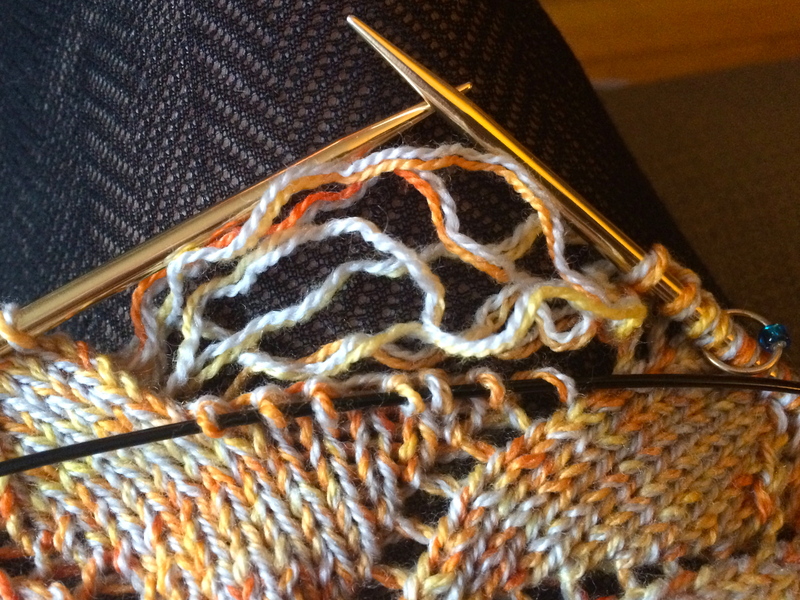 And fortunately in knitting, (almost) every mistake is fixable. But that doesn’t mean all mistakes need to be fixed. because there’s no need for that. – when I got distracted for a row. – where the magic loop pulled a yarn over too large. – where I forgot what I was doing for a bit. – but I didn’t have the blocking wires. : if it’s structural, fix it. : if it’s cosmetic, it can stay – or get fixed – usually depending on my mood. So, which mistakes can you live with?